Entering the world of work has always been a challenge, and today it’s arguably more difficult than ever. 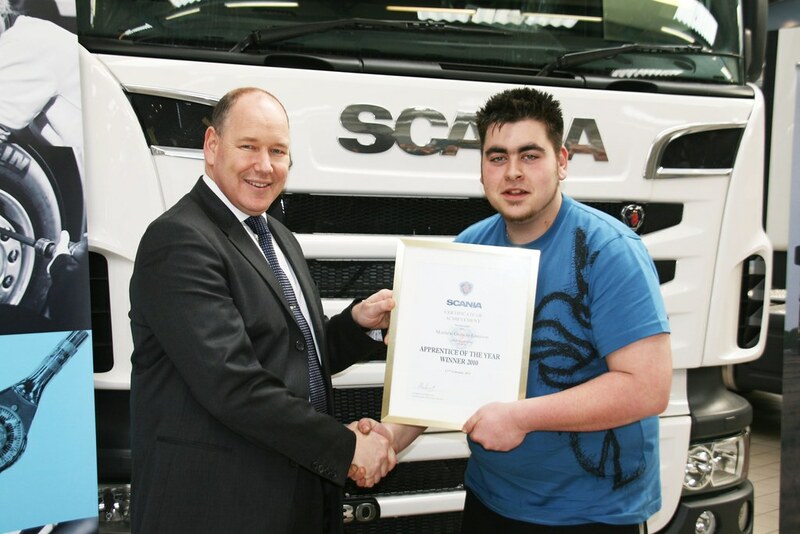 For many looking to take their first step into employment, an apprenticeship can provide the answer. 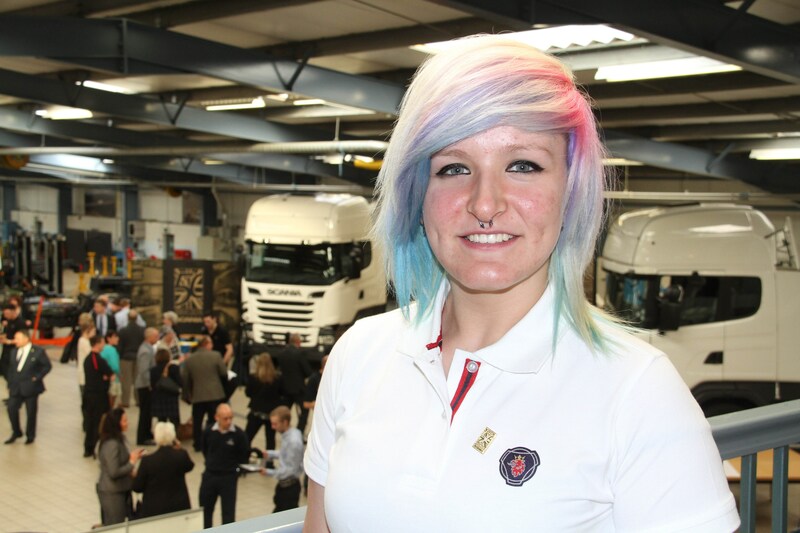 One such person is Keira Walden-Horspool, who has recently completed the first year of her four year Heavy Truck Apprenticeship with Scania and her employing dealer, Keltruck. 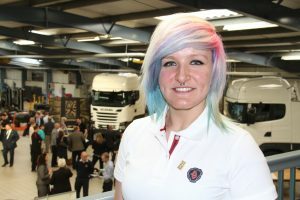 So what was it like for a female school leaver to walk through the doors of a truck dealership in the industrial heart of England? “It wasn’t a problem,” says Keira. 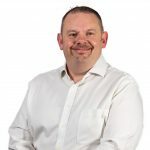 “Yeah, there was a bit of banter at first, but it didn’t take long for me to become accepted – it’s all about proving that you’re up for the job, and in that respect it doesn’t matter if you’re male or female, it’s your ability and attitude that count.